The Association has an allocated Housing Officer for different streets and areas within its stock. Find out who your Housing Officer is and arrange a chat about any needs or issues. For the latest Elderpark Housing news and event info make sure to connect with us on your favourite social media platforms. Our Offices are closed for Easter holidays on Friday 19th and Monday 22nd April. If you require an emergency repair, please see our website for details. Are you concerned about Finances? If you're struggling to make your money last, Click here to find out more about how a Financial health check could help you and if you may be entitled to more. 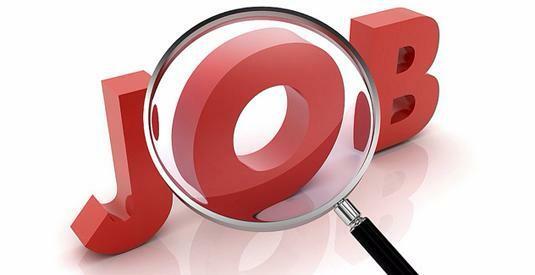 Check out the employment opportunities for local people listed on our website via Govan Job match. 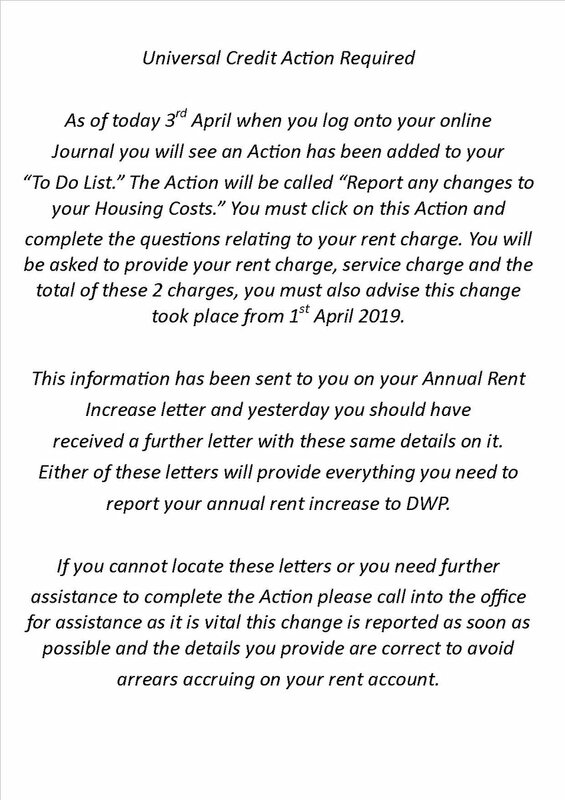 Action required to report any changes to your housing costs. See link or poster for more information. Social landlords must submit their annual performance figures to The Scottish Housing Regulator and produce a report for its tenants – we’ve recently published our 2017-2018 report – find out how we’ve been performing recently. Elderpark Housing Association is a social landlord that provides, maintains and looks for opportunities to build local, high quality housing and associated services for existing and future tenants. 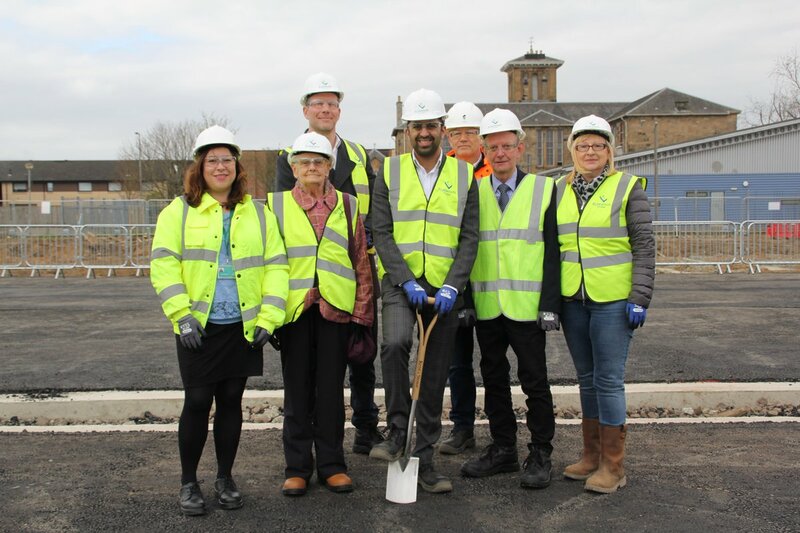 However, from our roots established in 1975, we’ve strived to do more than simply house our tenants – we’re dedicated to improving lives, creating opportunities and building a safe, secure and thriving community for the people of Greater Govan.